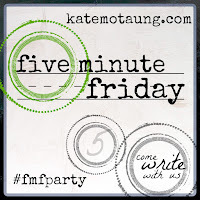 It's time for another Friday free write with the Five-Minute Friday link-up! What's a "free write"? No editing, no over-thinking, no worrying about perfect grammar or punctuation. Just write! 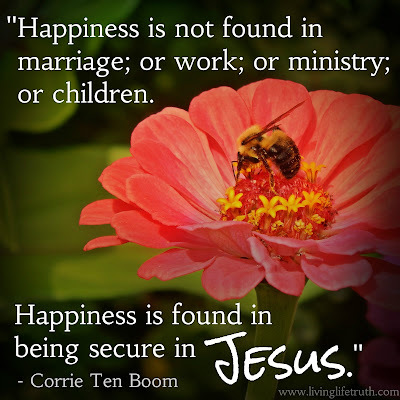 Last night I finished reading "Tramp for the Lord" by Corrie Ten Boom. This book belonged to my Great Grandma though I'm not sure if she ever read it herself. I will have to ask the next time I stop by the nursing home. Wow. 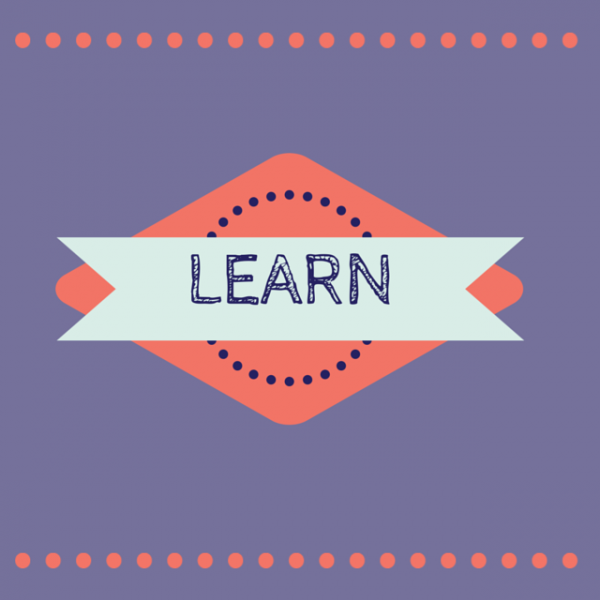 What I learned from Corrie Ten Boom's writing! The world is our classroom. We just need to be aware of what God is teaching us and be willing to learn each and every day! To grow to be more like Christ, we must have a humble, teachable spirit. But what can God teach me while I spend my days with a 2.5 year old and 2.5 month old or while I'm out on a run? Lately God has been telling me to TRUST Him. Quit trying to trust Him and just do it. Trust Him with my plans for the day. Trust Him with wisdom in parenting and marriage. Trust His Spirit to display fruit in my life. Live boldly in faith and complete trust in His plans for my life. What lesson is God teaching you today? beautiful post.....loved reading it! I am your neighbor at FMF! That is an awesome quote you shared, too, Rachel! I love Corrie Ten Boom's writing. She shares so much wisdom. great post! And what a great book, too! I have really been enjoying her quotes from that book lately. And, as you well know, parenting is always a learning experience. Once the second one comes, it's completely different than with the first. :) What a blessing they are as they teach us about God's view toward us! Thanks for your visit, too!! 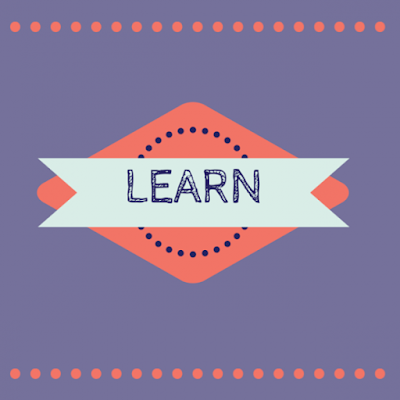 It sure is a learning experience! Every day seems to be a new lesson :) Thank you for stopping by, Tammy! Training Week 4: My Long Run "Flat Self"